Imperial Size: 1/4" to 2"
Size : 1/2 M.E.C.V. X 1/2 F.E.C.V. 3/8' Cu X 1/2 M.E.C.V. 3/8 B.S.P.P.F. X 1/2 M.E.C.V. 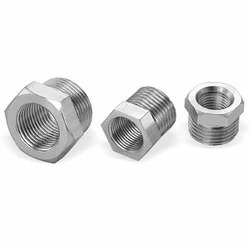 - Natural, Nickel Plated, Tin Plated or any coating as per customer specification. We are a well recognized name, when it comes to supply Gas Stove Screw to the customers. 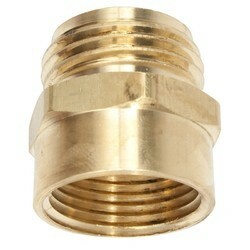 These products are manufactured using highest quality brass sourced from reliable vendors. Our products are available at leading market rates and delivered within the stipulated time frame to the customers. Adaptor from BSP pipe thread to BS 746 meter connector thread. For Natural Gas and LPG.